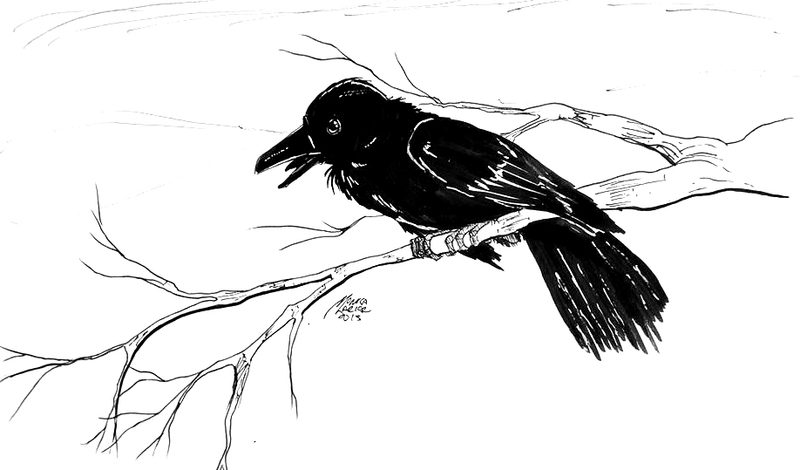 I realized last night that I’ve been a guest at RavenCon since 2010, and I’ve never yet drawn them a raven. I felt it was time to correct that, so from me, to all the wonderful Ravencon staff and, here’s Corby. And do check out Ravencon Convention in Richmond VA. It’s a fantastic scifi fantasy convention and I look forward to it every year.